After more than a year of development and months of testing by developers and early adopters (thank you! 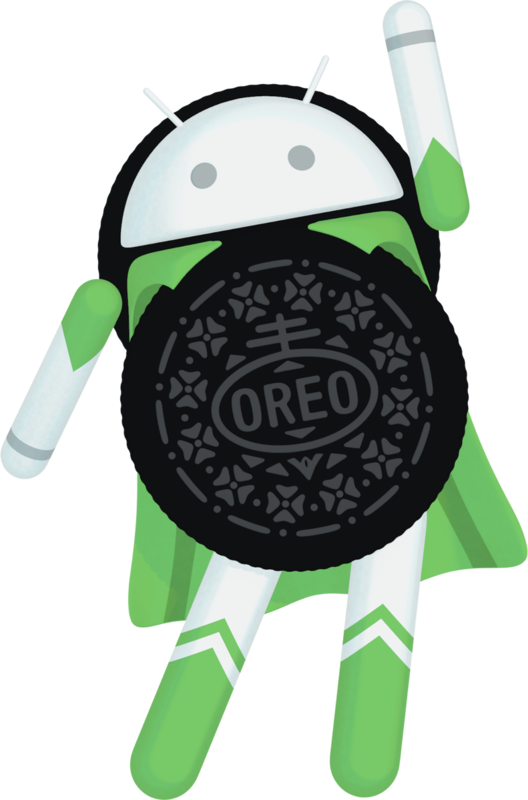 ), google android oreo now ready to officially launched. Android 8.0 Oreo will be available to the world soon. Android 8.0 brings a ton of great features such as picture-in-picture, autofill, integrated Instant Apps, Google Play Protect, faster boot time, and much more. The features of Android O were first showed off at the Google I/O developer conference held in May 2017. Google hasn’t made any major changes in the design and layout. The focus in Oreo, like in Nougat, is more on fine-tuning the OS and adding features that would improve the overall experience of using an Android smartphone or tablet. I will be posting a detail article of new feature for developer very soon. Finger crossed !! !